I thought this would be the perfect time for this post. It would make for the perfect Valentine’s Day gift, as well as simply for some weekend city break inspo. I wanted to put together a list of amazing hotels and places to stay in Manchester. 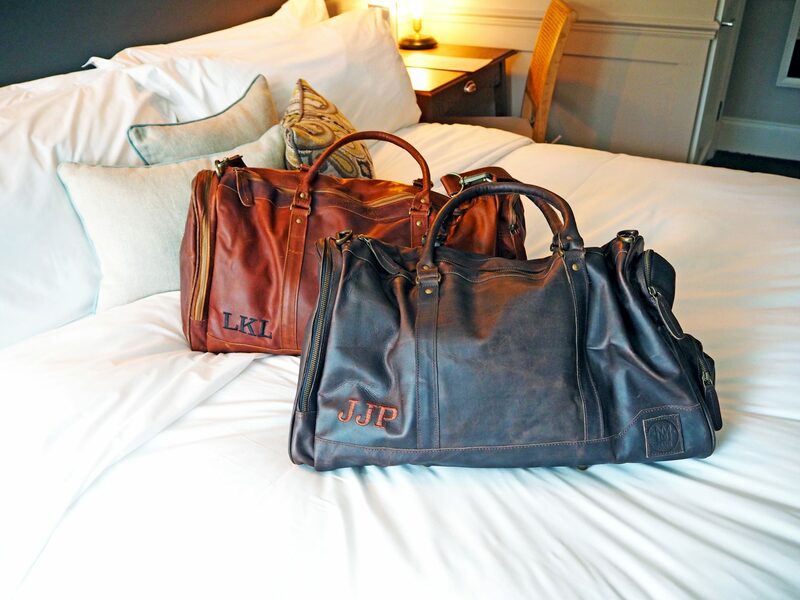 Despite living right in the city centre, I love packing a holdall and staying in one of our many amazing hotels for the weekend. Make the most of it – go out to dinner and drinks, do an activity, indulge in a massage or use the spa facilities, order breakfast in bed. There is absolutely no reason why a staycation nearby can’t be as good (if not better) than a break to another city. It’s great to try new experiences and places you’ve never visited before; and don’t get me wrong I absolutely adore travelling. However, a little staycation is perfect if you are pushed for time, trying to stick to a budget, or just fancy heading into the city for something different. It’s like a holiday without the stress! First up for me just had to be King Street Townhouse. I’ve stayed here a few times and always had the most amazing experience. They offer spa and beauty treatments, a tavern and afternoon tea lounge, a roof terrace and bar, gym, and not to mention the highlight – an infinity pool overlooking the city. I could quite happily stay within the hotel for the weekend enjoying everything they have on site. Must do: Order drinks to the infinity pool. Also try the small plates in the restaurant (or even better – order to your room). Tip: Make sure to check their ‘Late Room Availability’ page. The room prices lower closer to the time if you can afford to hold off and book last minute. Also have a look at their special offers for great package deals. Gotham is a hotel very high on my visit list but I haven’t had chance to stay at yet. The super swanky 5 star hotel, also located on King Street, boasts 55 bedrooms and 5 suites; each of which offer a ‘full-on sensory experience’. The thing that attracts me to Gotham most is that it is luxurious and decadent, but also has elements of quirkiness of fun. Hotel Gotham also has a 2 AA Rosette awarded Honey Restaurant, and a members Club – Club Brass. Club Brass is actually only open to guests and members so has an exclusive feel to it. Of course this makes me want to try it even more. Gotham is another hotel that you could easily spend the full weekend in without leaving the building. Must do: Order the martini trolley to your room. A mixologist will create a signature serve for you in the comfort of your own room. What a fun way to start the night! 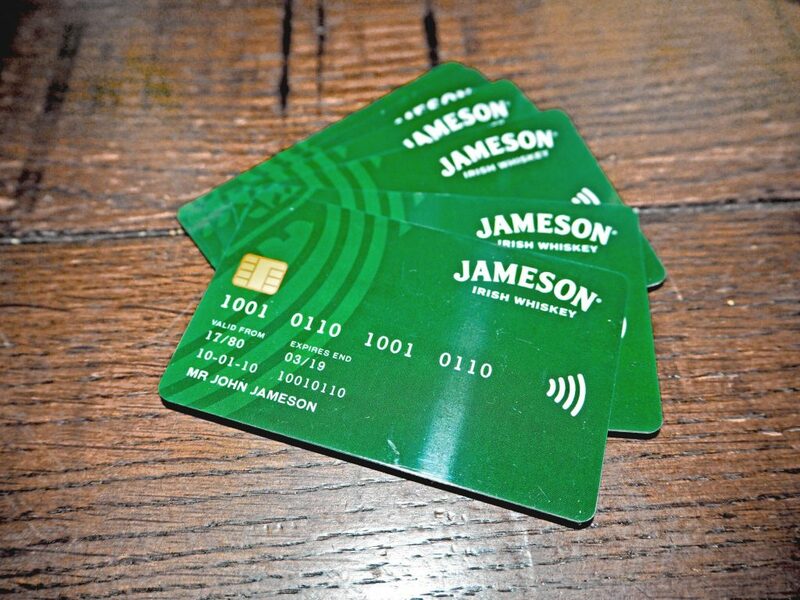 Tip: Check out their special offers and packages online. They are currently running valentines deals as well as a great value ‘Winter Warmer’ offer. A newer addition to Manchester’s hotel scene, and one I have visited recently is Hotel Indigo. Perfectly positioned next to Victoria train station, Hotel Indigo is ideal for a relaxing weekend break or a busy city adventure. The rooms are simple, cool and comfortable and offer everything you could need. Hotel Indigo also offers an amazing restaurant – Mamucium, located on the bottom floor. Ran by head chef Andrew Green, Mamucium has an amazing menu comprised of specially crafted dishes using locally-sourced ingredients. There is also a café offering snacks, lighter meals and locally roasted coffee. Must do: Eat at Mamucium restaurant – you can see what I are here (the first time I visited). I recommend the lobster mac and cheese and the bread and peanut butter pudding. Tip: It’s not on the menu but ask for an espresso martini. It’s made with locally produced Salford Roasters coffee and tastes incredible. 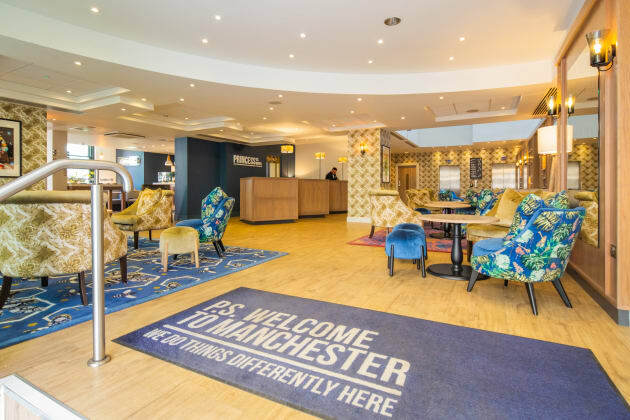 Another hotel on my Manchester bucket lest – Princess St. Hotel. Opening early last year, Princess St Hotel is one of the newer boutique hotels to the city. This hotel offers more rooms than the others on the list, but is still small enough to have that boutique feel. This is also one of the less pricey options on the list. Perfect for those who are planning a city break but also want to do some exploring. You won’t have paid so much that you feel like you should stay in to get your moneys worth! It is also in prime location for plenty of bars, art, restaurants and activities. Must do: Try a speciality hot chocolate in their Lawn Tea & Coffee bar. Tip: Check out the ‘What’s On’ page on their site and get some great ideas of cool events, bars and restaurants to try nearby. I’ve included a hotel that isn’t right in the heart of the city for those who like a country retreat. 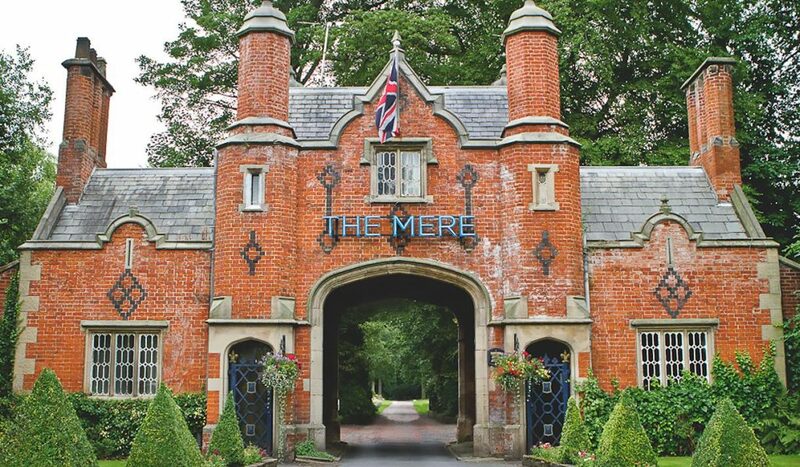 The Mere has won multiple awards for the hotel itself, as well as it’s spa and food. It is renowned for it’s golf course, as well as being in prime position for a day trip to Tatton Park, Cheshire Oaks or Knutsford. a country retreat. The Mere has won multiple awards for the hotel itself, as well as it’s spa and food. It is also renowned for the golf course, and is in prime position for a day trip to Tatton Park, Cheshire Oaks or Knutsford. Must do: Book yourself in for a treatment or simply take advantage of the facilities at the spa and health club. They even offer manicures and tanning if you are getting dolled up for a night out. Tip: Check the ‘Offers’ page online before you book. They have great package deals and also host different events such as themed nights with dinner, or just spa days if you don’t fancy staying the night. 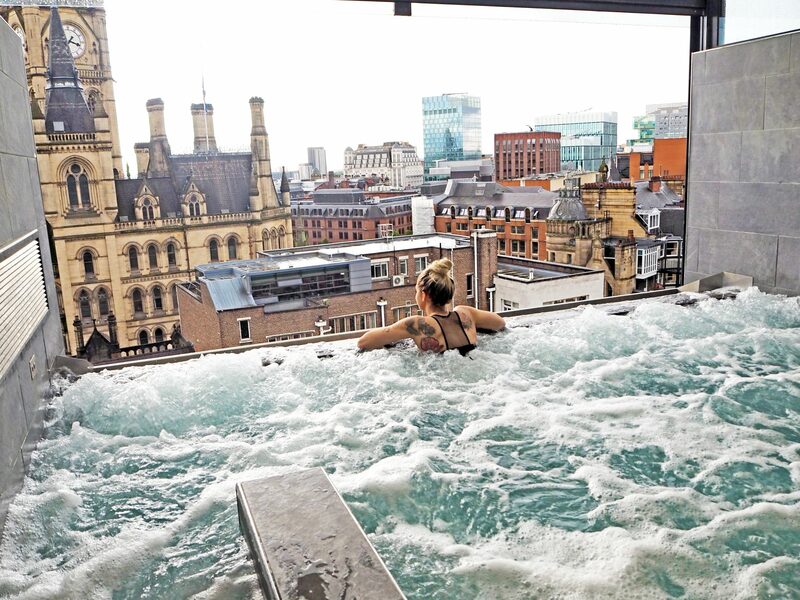 I hope this has given you some inspo for staycations in the city, whether you are local or just looking for a weekend getaway to Manchester. Some people think I’m crazy when I say I’m staying in a hotel in the same city that I live in. However, there are so many things to do here, and so many places to explore that even I haven’t seen or done them all yet; and my list is ever growing. I also love to know my city inside out, and it helps when I’m giving people tips or advice too! *Some of the hotels and stays featured in this post were gifted. As ever, all opinions are my own.